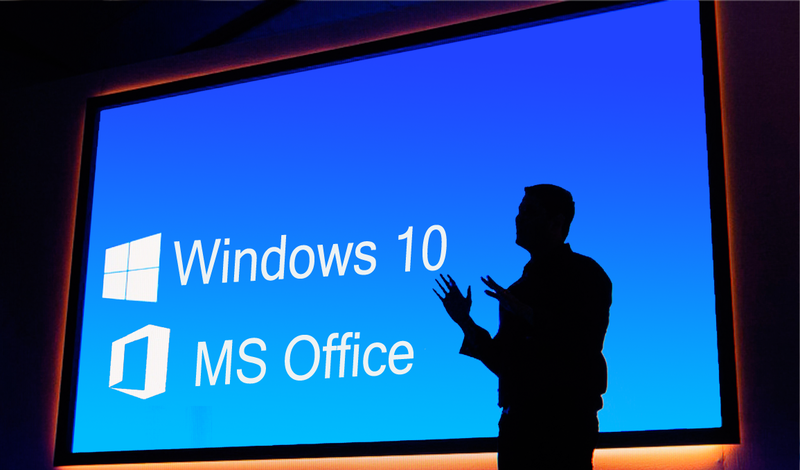 Capensys ensures you have a smooth transition to Win 10 and Office 2016, 365 and 2019 as well as associated applications. We use a workflow-based, blended training approach that targets the right audience with the right learning. Our Goal-Based training methodology guarantees optimal user adoption and stakeholder satisfaction.